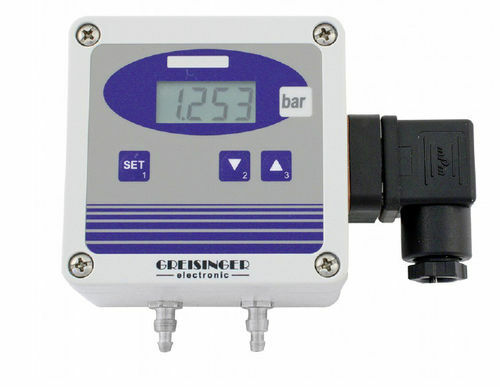 The GMUD MP is suited for controlling, measuring and monitoring tasks e.g. in climate and ventilation technology or environmental and medical technology. The pressure transducer with integrated pressure sensor can be used for non-aggressive, non-oxidizing and non-reducing gases. The GMUD must not be used for applications in water.